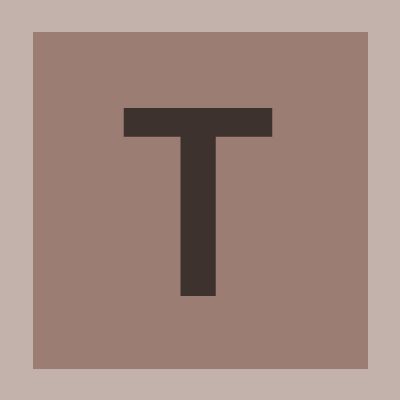 Tonci87 added a comment to T76699: AI Pathfinding Issues [PRIMARY REPORT]. I´ve uploaded three simple Repro missions to highlight AI driving issues. Tonci87 added a comment to T76683: AI vehicle wrecking/getting stuck on specific Altis spot. I´m happy for every small improvement. Will test and report back. I attached the File "Pathfinding issues.zip"
It contains three simpe repro mission showing a few different spots on Altis where the AI will wreck their car. I advise that you change your view to third person and that you take a look at the ingame map where troublesome locations are marked (or in the editor). As I see it the AI always drives on the far right side of the road. If the road bends to the right the AI will always leave the road with at least two wheels (completely if the turn is sharp enough) and crash into anything that happens to be there (street signs, wooden poles, fences, houses, etc.). This happens on every! right turn on all roads. There are many roads on Altis where the AI can´t drive without breaking the car. To solve this problem the AI needs to be changed so that they don´t try to cut corners in right turns but stay on the road. Tonci87 added a comment to T76052: AI Tank gunners have aiming problems. Yeah I guess that number 2 wouldn´t be such a big problem if number 1 was solved. That would actually be pretty cool if it depends on their skill how fast they get a arget in the sights. Tonci87 edited Steps To Reproduce on T76052: AI Tank gunners have aiming problems. Tonci87 edited Steps To Reproduce on T75201: Adjusted Stance shouldn´t change when reloading. Tonci87 added a comment to T70699: Fired Event Handler Global Issue. Tonci87 edited Steps To Reproduce on T68158: Buildings turning black. Tonci87 added a comment to T68154: Amphibious Vehicles Have Trouble Landing on Shore. Confirmed. 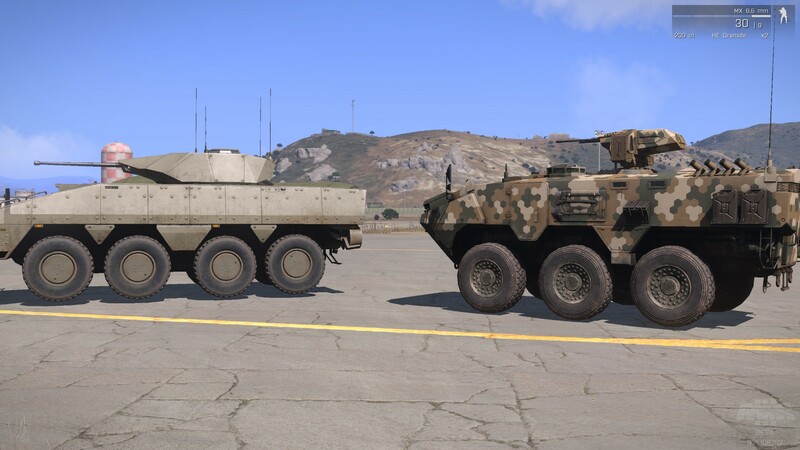 It seems as if the new APCs don´t have a 6x6 or 8x8 configuration. only the 2 rear axis seem to drive the vehicle forward. and obviously they can´t push it on shore if only the first axis makes ground contact. Tonci87 added a comment to T68148: Beta helicopter physics. It is much better now. The only thing that could be improved is a shorter delay between fully lowering the collective (pressing Y or Z) and the response of the helicopter. Now it seems to take a second before the helicopter starts to react. Doesn´t matter if it is used by the military, Airshow stunt helicopters are usually heavily modified regarding weight and power and can´t be compared to military versions. Please don´t bring up helicopters outfited for stunt flying, they can do maneuvers that military helicopters only can dream off. The whole FM is pretty bad as it is, for almost all helicopters. Tonci87 added a comment to T68125: New Beta Vehicels hover above ground. Tonci87 edited Steps To Reproduce on T68125: New Beta Vehicels hover above ground. Tonci87 edited Steps To Reproduce on T68117: Mk20 EGLM Sight has a problem, screenshot included. Tonci87 added a comment to T68115: MK20 5.56mm has distoted firing sound (Full auto only). Tonci87 edited Steps To Reproduce on T68115: MK20 5.56mm has distoted firing sound (Full auto only). Tonci87 edited Steps To Reproduce on T68114: Wave Sound is played if you sit in the SDV, even if you spawn it on land. Tonci87 edited Steps To Reproduce on T68113: Unsilenced Vermin SBR 9mm has extremely distorted sound. Tonci87 added a comment to T68113: Unsilenced Vermin SBR 9mm has extremely distorted sound. Tonci87 added a comment to T68111: New APCs have the tire screech sound on dirt. No it is the same, but it was fixed for other vehicels. Tonci87 edited Steps To Reproduce on T68110: Driver and gunner can´t turn out on MSE-3 Marid. Tonci87 edited Steps To Reproduce on T68111: New APCs have the tire screech sound on dirt. Tonci87 edited Steps To Reproduce on T68104: SDV Lights not visible on PIP Monitor. Tonci87 added a comment to T64856: Bugged roof not stoping bullets..
Tonci87 edited Steps To Reproduce on T64856: Bugged roof not stoping bullets..
Tonci87 added a comment to T64196: Vegetation texture/LOD popping. Tonci87 added a comment to T64140: Ifrit Rearview Mirrors have wrong orientation. Also added a picture showing the other defect mirrors. Tonci87 edited Steps To Reproduce on T64140: Ifrit Rearview Mirrors have wrong orientation. Tonci87 added a comment to T64048: Fluid Stances with WSAD while moving not possible. Tonci87 added a comment to T63280: Stuttering with latest Dev Builds, might be related to AI Pathfinding. Tonci87 edited Steps To Reproduce on T63280: Stuttering with latest Dev Builds, might be related to AI Pathfinding. Tonci87 added a comment to T62030: Terrible sound immersion. Tonci87 edited Steps To Reproduce on T60757: Hitting a soldier with the Littlebird will cause explosion of the Helo. Tonci87 edited Steps To Reproduce on T60753: Ifrit PhysX seem off compared to other vehicels. Tonci87 edited Steps To Reproduce on T60750: Give divers the ability to do a roll. Tonci87 added a comment to T60745: Unable to shoot while moving underwater. Well whoever downvoted this certainly never went for a real dive..
@Lokyi, have you? I guess not. @Scorpion, no you won´t. You can maintain your stability with your fins. It is perfectly possible to shoot while moving IRL, so why shouldn´t I be able to do this Ingame? Tonci87 edited Steps To Reproduce on T60745: Unable to shoot while moving underwater. Tonci87 added a comment to T60734: Ifrit Rearview Mirrors have wrong orientation. Tonci87 edited Steps To Reproduce on T60734: Ifrit Rearview Mirrors have wrong orientation. Tonci87 added a comment to T59530: Braking and shifting audio bug in ifrit vehicle. Confirmed, everytime the Ifrit shifts I hear that pulse, it´s a very deep short sound but really distracting.